By Jonathan Watts-Lay, Director at WEALTH at work. In the new world of freedom and choice in pensions, one of the most fundamental elements of employee financial wellbeing is retirement preparation. As many employees will turn to their workplace for support at this stage of their life, we have listed 5 ways employers can help employees who are facing retirement. Encourage employees to put a plan together – Before making any decisions about retirement, employees should be encouraged to put a plan together which considers how much income they will need in retirement to meet their day-to-day living expenses (household bills etc. ), and discretionary income for holidays, hobbies etc., and how their income needs may change over time. They will then need to work out whether they have sufficient savings to meet these needs by looking at all their assets including all pensions, ISAs, shares and deposit accounts and what they are worth. Research has found that most people live longer than expected, so employees should keep this in mind when doing their sums. 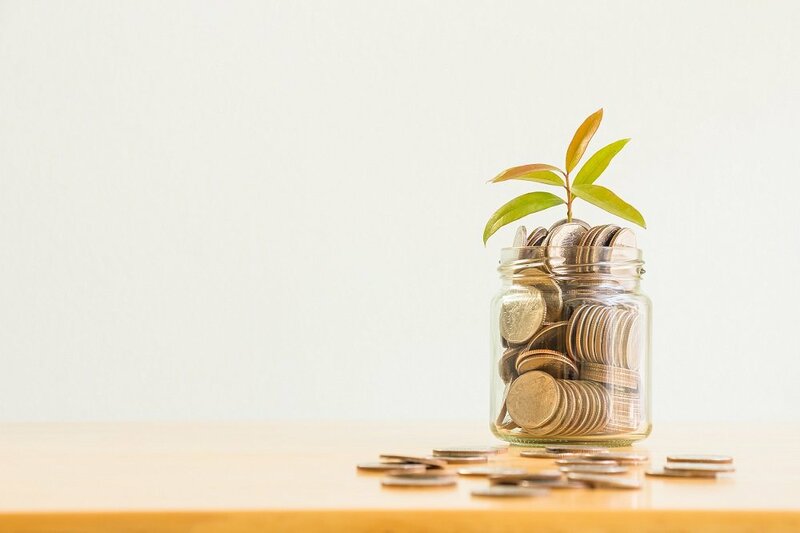 Ensure employees understand their retirement income options – Employees who have a DC pension will need to decide how to access their income whether that is through income drawdown, buying an annuity or taking it as a cash lump sum or indeed a combination of these. Yet our survey found that only 22% of employers believe their employees understand all of the retirement income options available at-retirement. Help employees understand the tax rules – Our latest poll results show that 91% of employers believe that employees do not understand the tax rules when withdrawing money from their pension. This means that employees could find themselves paying more tax than they need to if they don’t plan carefully. Encourage employees to shop around – The FCA found that those who go into income drawdown could increase their annual income by 13% by switching from a higher cost provider to a lower cost provider. It is crucial that employees shop around and do as much research as possible to ensure they select a retirement option that best suits their needs. This means finding a solution that enables them to access the right amount of cash as and when they want it, and for as long as they need it. Make sure employees are aware of pension scams – The Pensions Administration Standards Associationestimated last year that pension savers have lost more than £1 billion to scams. So, whatever employees are planning to do with their retirement savings, it’s really important that they understand the risk of scams and how to protect themselves. They can do this by checking whether any company that they’re planning to use is registered with the Financial Conduct Authority (FCA) https://register.fca.org.uk/ and they can also visit the FCA’s ScamSmart website which includes a warning list of companies operating without authorisation or running scams fca.org.uk/scamsmart. The key thing to remember is that employees really need to understand their options before making any decisions at-retirement. This includes understanding the generic advantages and disadvantages of these, as well as considering any associated risks such as tax inefficiency, longevity, losing money to scams and ultimately running out of income sooner than expected. Many workplaces now offer support to their employees in terms of financial education, guidance and regulated advice, so that employees are informed at-retirement and can make better choices which will lead to better outcomes for all.